Here’s everything you need to know about Fish Extenders: How Do You Make Fish Extenders? 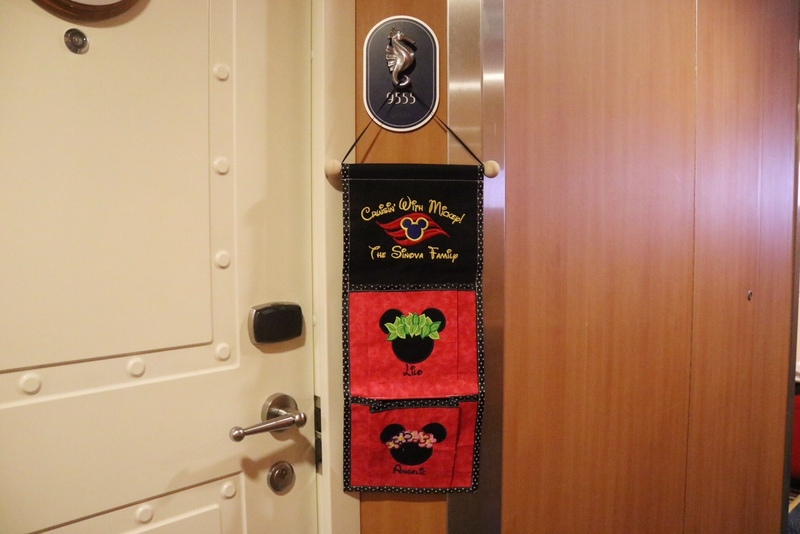 Essentially, Fish Extenders are just little caddies/bags that you hang outside your stateroom. (This is where people will leave your Fish Extender gifts). Fish Extenders can be really elaborate or super simple. A lot of crafty people go all out and make hand-made customized Fish Extenders. Others simply hang bags on the hooks and boom!, instance Fish Extender. Personally, I ordered mine from Etsy! Fish Extenders are basically a gift exchange. There are no rules really. You can leave one gift per cabin or you can get something for each individual within that cabin. You can spend $20 on gifts or you can spend $1 on gifts. It’s really up to you! How Do You Find Fish Extender Groups? If you’re interested in joining a Fish Extender Exchange group I highly recommend checking out The Dis Boards (which is a Disney fan site) or Facebook. Once you find the group dedicated to your sailing date, the hosts of the FE exchange will take over from there. 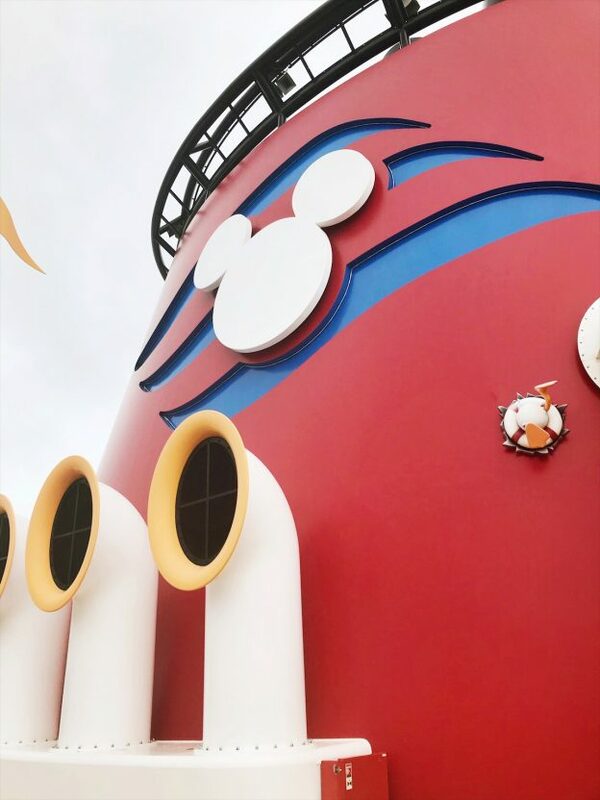 Let’s say your sailing on the Disney Magic March 3- 6 2018. On the Dis Boards, all you need to do is click “Find your 2018 Magic Cruise Meet LINK here” and the rest will be self explanatory. If you go the Facebook route, which is what I did, simply enter your exact cruise date into the search bar. Using the previous example, you would enter “Disney Magic March 3- 6 2018” and a FB group for your cruise should pop up. Request to join the group and once accepted, you will see a pinned post all about joining a FE group. Once you find a FE group, you’ll answer different questions about yourself. Are you celebrating a special occasion (i.e birthday, anniversary) on the cruise? Who’s your favorite Disney character? Do you have a favorite Disney movie? These questions are there to help people come up with ideas for what to get you for the FE exchange. What Are Good Fish Extender Gift Ideas? 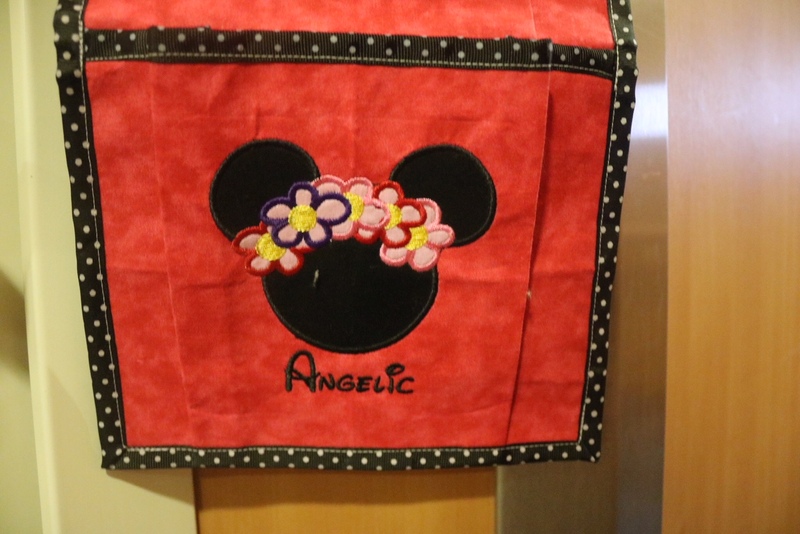 Lots of people get crafty with homemade Disney inspired gifts, but store-bought items are completely acceptable too. I wanted to make my FE gifts as personal as possible. Once I found out who everyone in my FE groups favorite characters were, I worked from that. Everyone in my FE group got a total of five items from me. 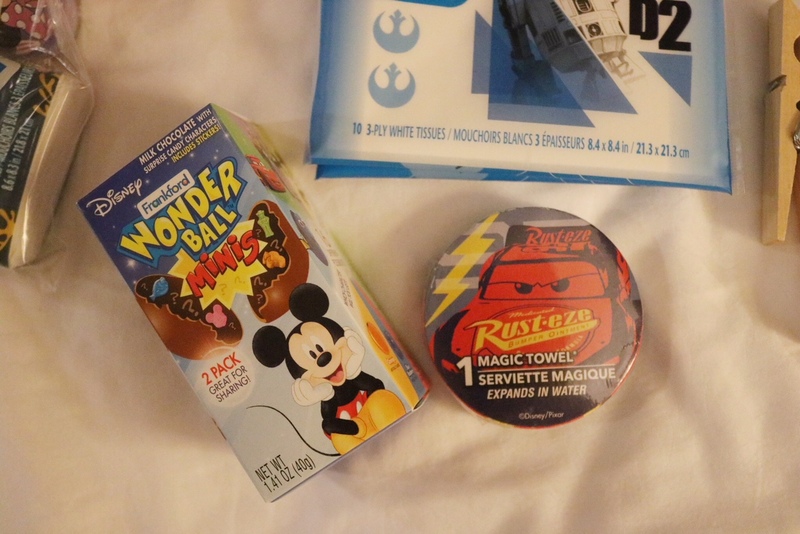 A Wonder Ball, a magic towel of a character or film they liked, some clothes pins (which comes in handy when you want to hang your bathing suit to dry), some Star Wars Kleenex and a pin of their favorite character. Since I LOVE Disney pins (and have so many), I thought adding a pin to the FE’s was a cute idea. 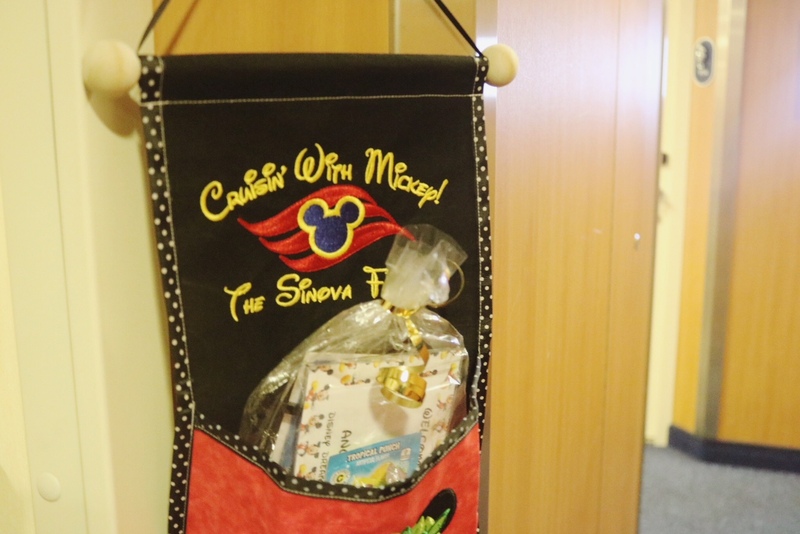 One of the people in my FE group loved Pixar, so I gave them a Cars magic towel. 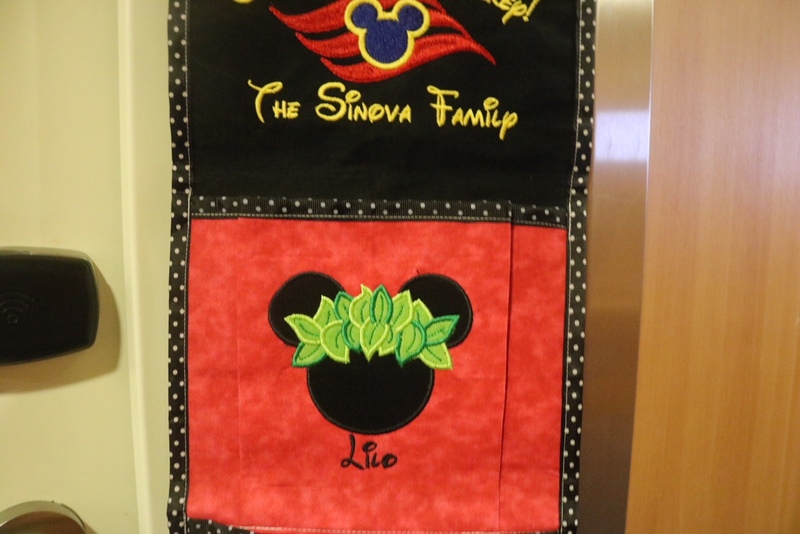 Another person loved Disney princesses so they got a Rapunzel magic towel. 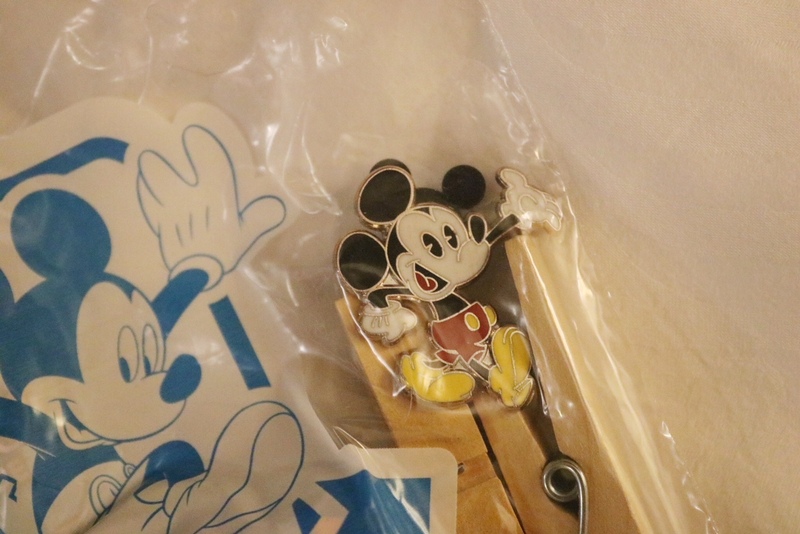 It was so much fun picking out which Disney pins to include in my FE gifts. 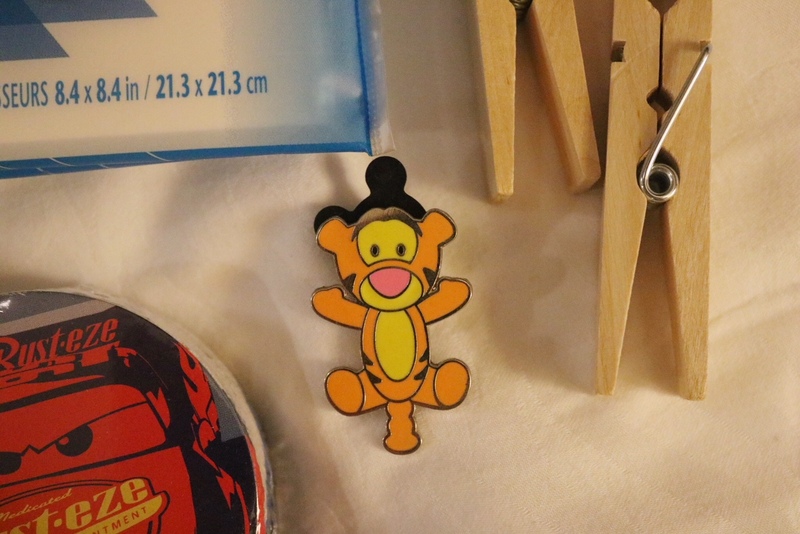 (If you couldn’t guess, this person loves Tigger!). 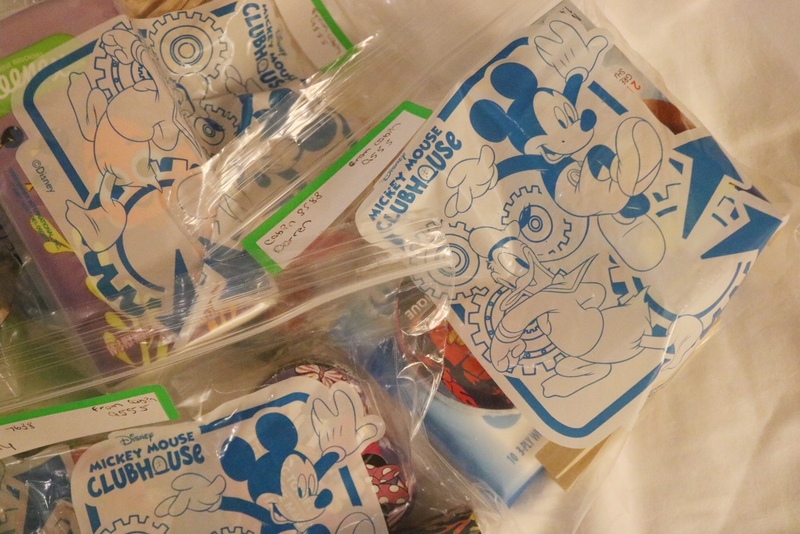 Besides the pins, all of the items in my FE gifts (including the Mickey ziplock bags I used to hold everything in) came from Dollar Tree. With FE gifts it’s not about the cost, it’s about the creativity and thought that you put into! 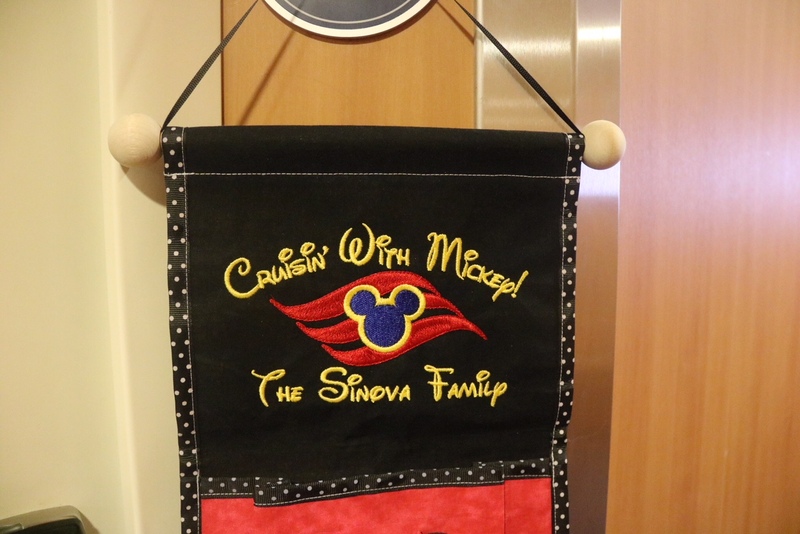 FE’s are just another thing that makes Disney Cruises so magical! Disney fans never cease to amaze me. It was so much fun coming back to my stateroom after dinner or exploring the ship or doing some fun activity and seeing a new FE gift. I loved seeing how creative people can be. One of my favorite FE gifts that I received was a postcard of where someone was from and a ton of chocolate candy that’s only made in their hometown! How cool is that? That definitely gave me the idea to include something Chicago themed in my next batch of FE’s. I can’t wait to go on my next Disney Cruise in August! 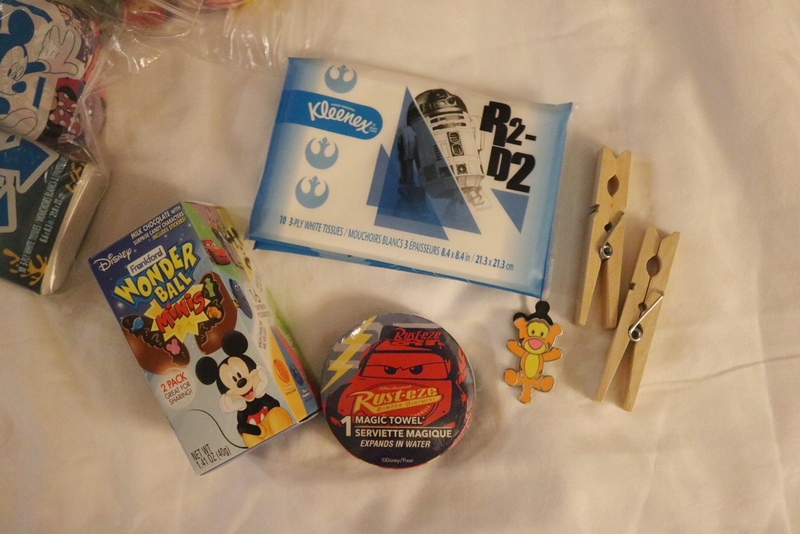 Have you been on a Disney Cruise and participated in a Fish Extender exchange?